Whenever a new operating system is released, it is crucial to check the compatibility of your hardware and software before choosing to make the jump. This article will be updated periodically to reflect the current status of M-Audio hardware and software compatibility with macOS Sierra and iOS 10. Please note: It's important to us that your work and creativity are not interrupted. 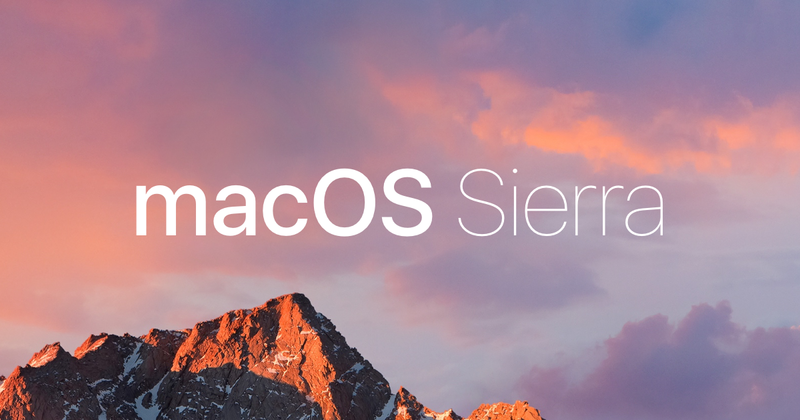 We do not recommend updating to macOS Sierra 10.12 or iOS10 until your product is listed as compatible here in this article. Please note: If you do not see your product listed in this article, it is not officially supported for use with macOS Sierra. Compatibility testing is only necessary for products with USB or Firewire connectivity and therefore does not affect any M-Audio speakers or headphones, M-Audio expression or sustain pedals, M-Audio Nova, Pulsar II and Sputnik microphones, or the M-Audio Bass Traveler. Please note: If you do not see your product listed above, it is not officially supported for use with iOS10.